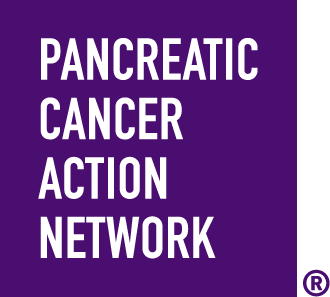 PurpleStride walks are among the largest sources of funding for the Pancreatic Cancer Action Network. When you Wage Hope at PurpleStride, you join a vibrant community of survivors, impacted families, loved ones, researchers and advocates committed to rewriting the future of this deadly disease. Join us at our 1-mile walk! Learn more. PurpleStride is back and better than ever! This year, our event will take place on Sunday, 11/03/2019, and will take participants on a lovely 1-mile route at Boston Common - Parkman Bandstand*.